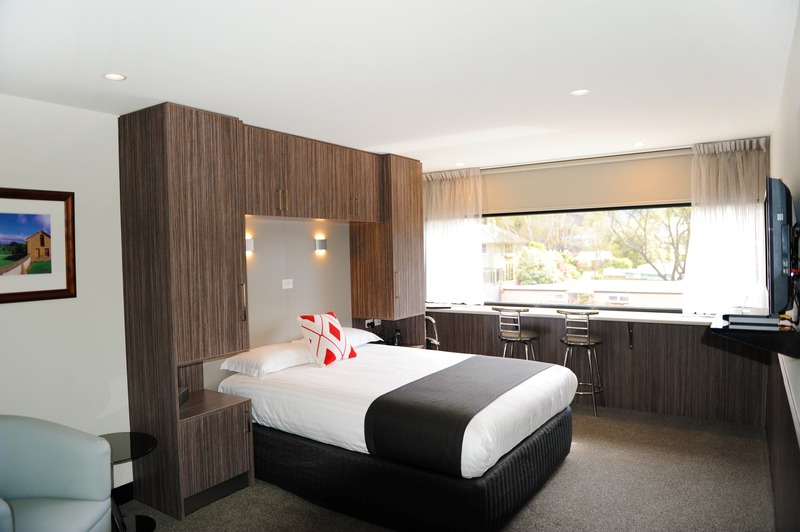 Motel 429 offers a range of accommodation options in Sandy Bay in Tasmania’s South. 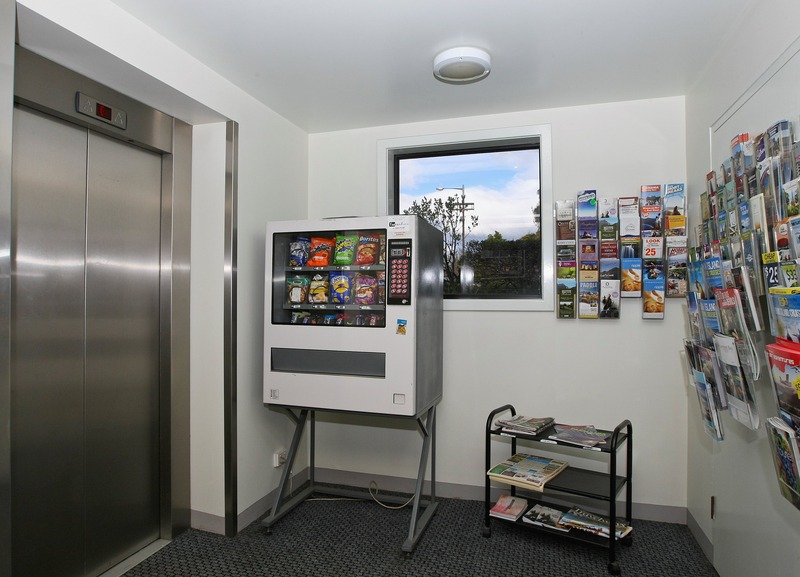 The motel enjoys views over the Derwent River and Wrest Point Casino. 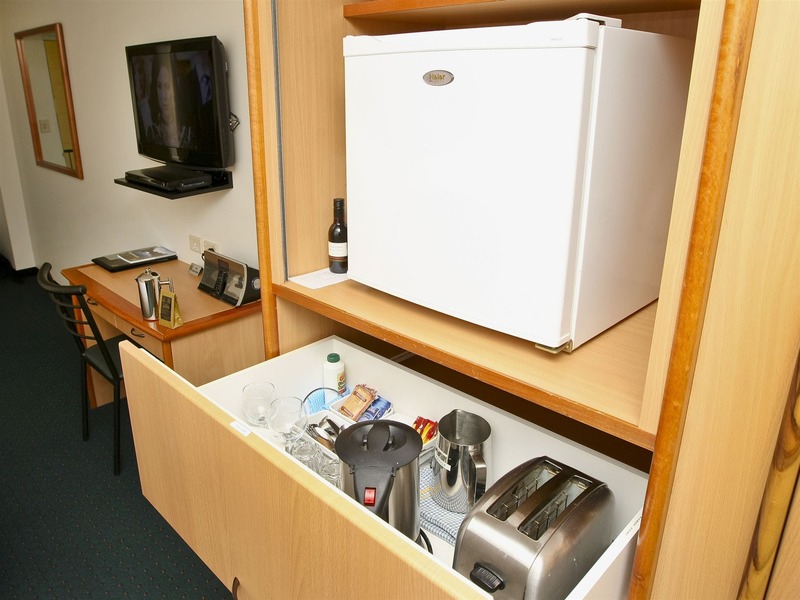 Offering a range of accommodation styles – Deluxe Waterfront, Deluxe Queen, Deluxe Self-Contained Queen and Twin, Ground Floor Queen and Queen Room. 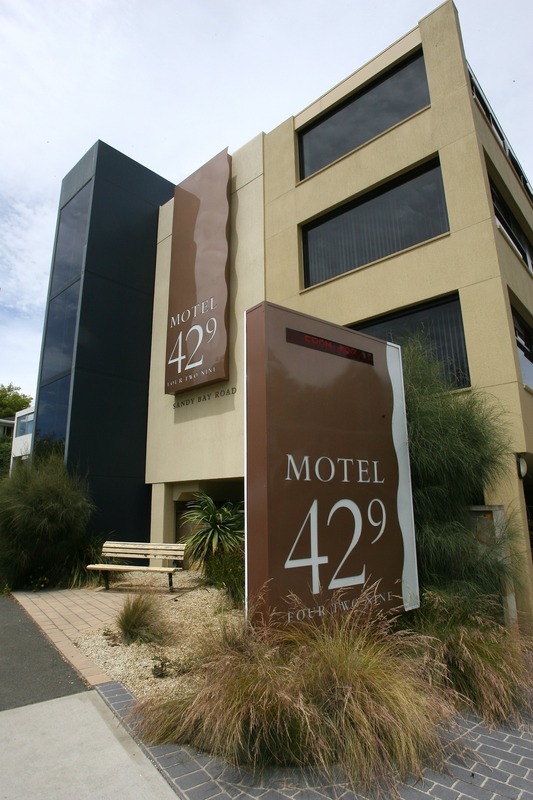 Affordable rates make Motel 429 an ideal place to stay for the corporate or leisure traveller. 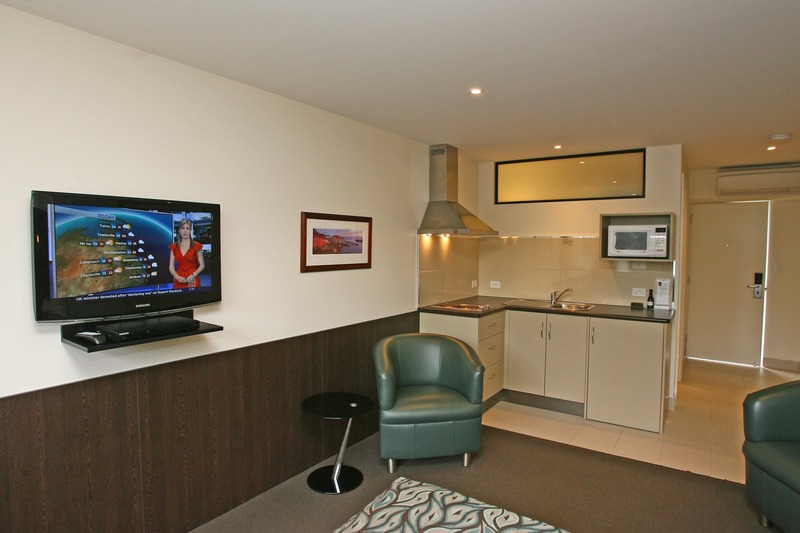 All rooms have Austar television and reverse-cycle air conditioning and there is ample free parking on the property. On-site there is a gym and sauna. There is also free wi-fi. 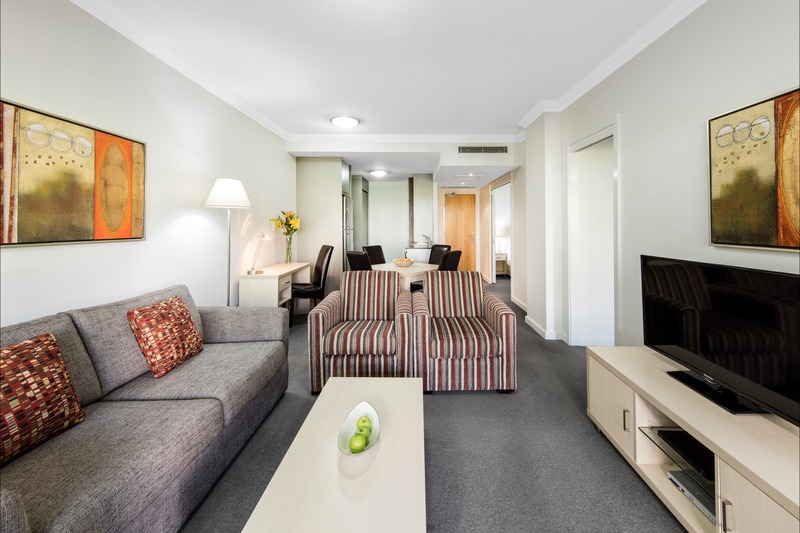 The entertainment and restaurants of Wrest Point Casino are just a few minutes walk away, opposite Motel 429. 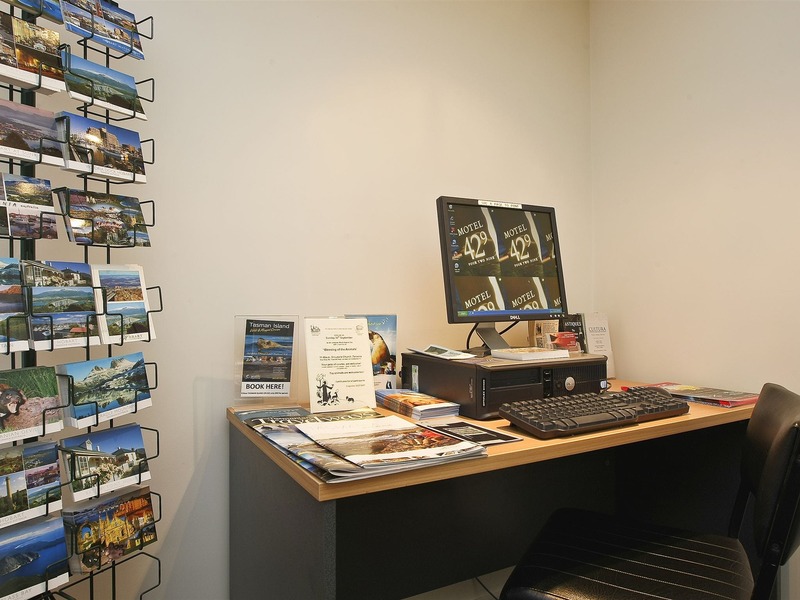 It is an easy walk to the Sandy Bay shopping centre, fine old houses and sandy beaches. 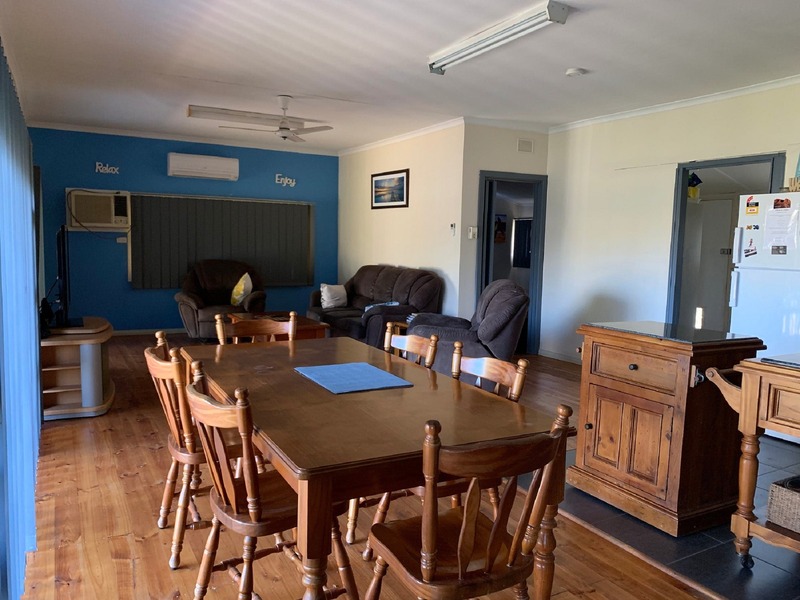 The historic suburb of Battery Point, the city of Hobart and shopping, waterfront cafes and Salamanca market are all close by. Sandy Bay is around a five-minute drive (five kilometres) from Hobart’s central business district.